Are any of your Ancestors on Dudley Park’s latest redevelopment list? 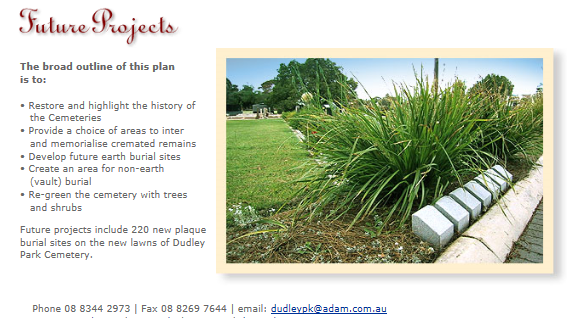 Dudley Park Cemetery, South Australia, is owned by the Payneham & Dudley Park Cemeteries Trust Incorporated and they also recycle gravesites when leases have expired and are not renewed. This Trust is an independent self-funding body. It does not seek, nor receive financial assistance from any Government, semi-Government or other organisation. 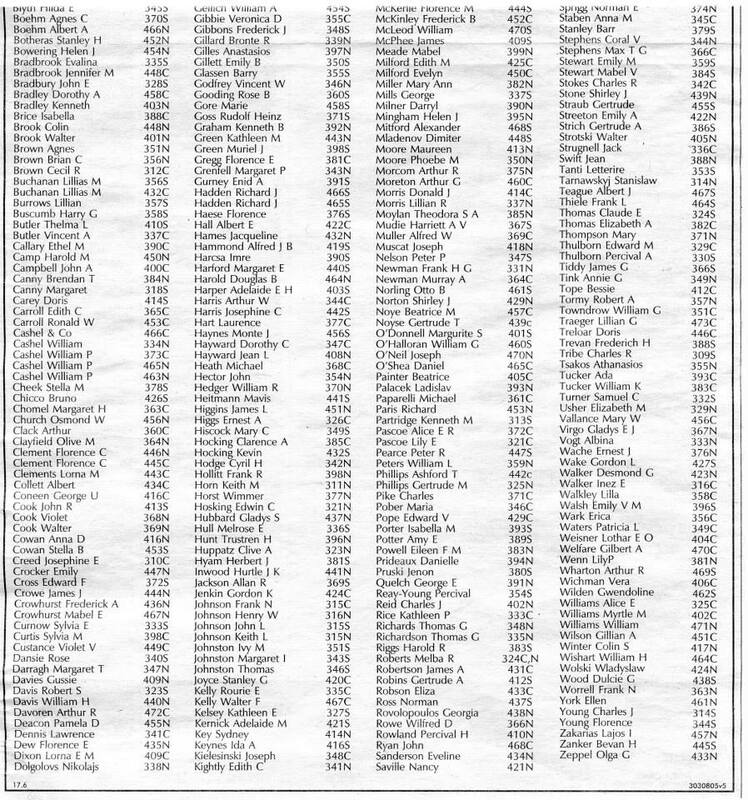 Opening my daily Advertiser newspaper, on 17th June 2013, I found a notice in the “Public Notices” section which refers to the burials sites of over 400 South Australians” at Dudley Park Cemetery which are now subject to redevelopment/ recycling. 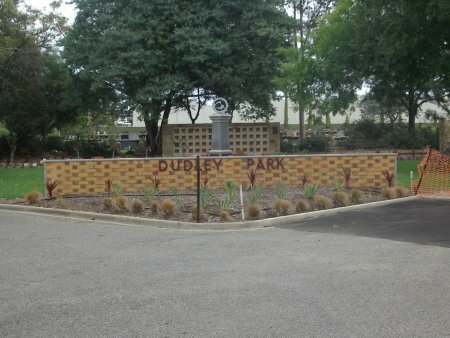 The deadline for contacting “the office of the Trust at Dudley Park“, about these burial sites, is given as 31 July 2013. Despite this deadline having passed, it would still be worth making contact if you recognise a name on the list below. The following list is of sites that have or are about to come to the end of their tenure and will be redeveloped for further use. 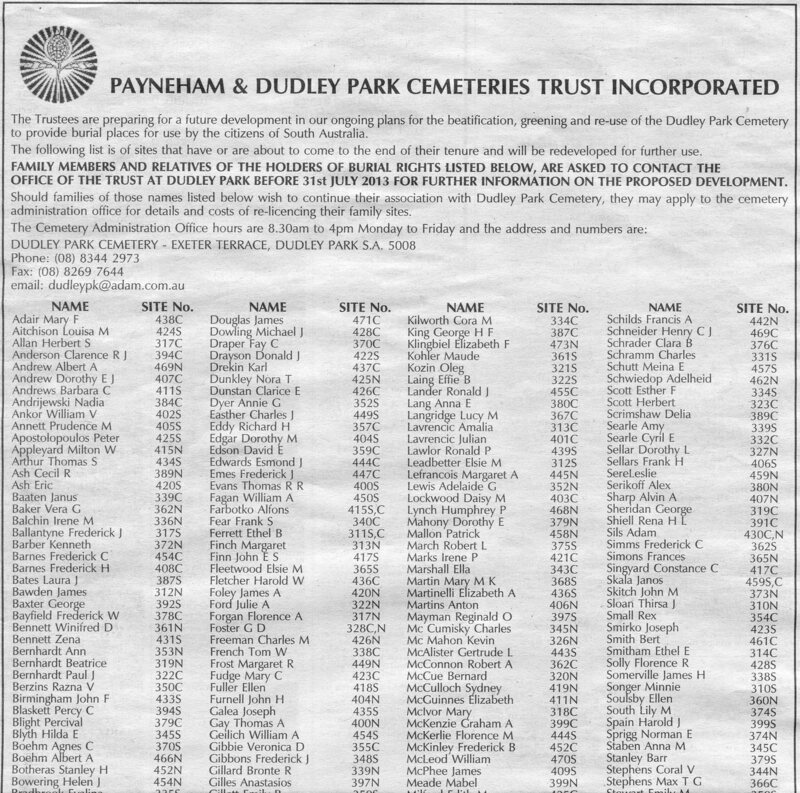 FAMILY MEMBERS AND RELATIVES OF THE HOLDERS OF BURIAL RIGHTS LISTED BELOW,ARE ASKED TO CONTACT THE OFFICE OF THE TRUST AT DUDLEY PARK BEFORE 31st JULY 2013 FOR FURTHER INFORMATION ON THE PROPOSED DEVELOPMENT. Should families of those names listed below wish to continue their association with Dudley Park Cemetery, they may apply to the cemetery administration office for details and costs of re-licencing their family sites. 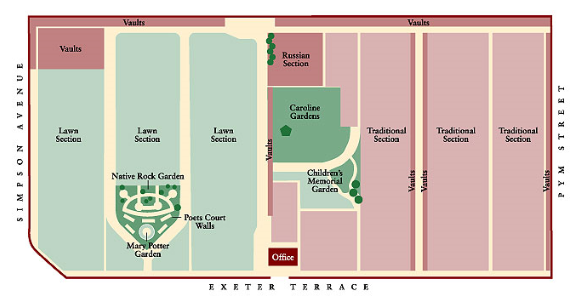 Their plans for future redevelopment is shown on their website. PLEASE NOTE: Centennial Park is another Cemetery which recycled graves. Information regarding their policies will be published asap. In the meantime, if you have folk buried there and have concerns about the expiry date of their grant/ lease, please contact the Cemetery. Information about the practices of other cemeteries will be added as it comes to hand. If you have any information, or corrections you want made, please leave a message and I’ll email you direct. There is no need to leave your email address!!! Many thanks to those who have been sharing information to help inform descendants if their loved ones Graves are under threat here in South Australia. “Knowledge is Power” and we can only protect the final resting place of our Ancestors if we are fully informed and in a timely fashion. I contacted Cheltenham cemetery yesterday to check on the location of my great grandparents/grandfathers grave prior to a visit as part of my family history and was mortified to hear that it has been destroyed (burials 1907,1938,1959). I live in Brisbane and had no idea that this despicable process was in place. Are there any organised protests/petitions underway? Who should I approach to help prevent this happening to anyone else? Has due process been followed? It is indeed a despicable practice… South Australia now has a new “Burial and Cremations Act 2013” which has been “assented” but can’t commence until the “Regulations” are written. There’s a Consultation process underway right now re: the proposed Regulations, so you can get all the info from the Saving Graves Group. Unfortunately despite the consultation process for the Draft Bill, which I took part in, cemeteries are still able to “recycle” our Ancestral Burial Sites… so what we are doing now is trying to ensure that the regulations give the Descendants every opportunity to be informed and stop the destruction of their own Ancestors Graves. The more voices, the better and it’s especially important that the Attorney General’s Dept gets feedback from descendants whom live interstate and horrified by this treatment of their loved ones. Many South Australian’s are unaware and shocked by this also. 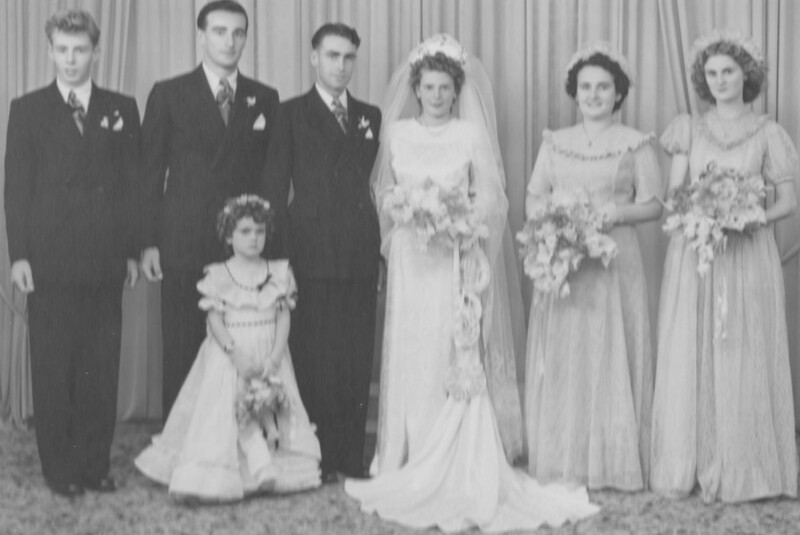 I’m in the process of writing a post about this Consultation process for this Blog to share the word because the consultation process concludes in just a few weeks… Please pass the link above onto others who may be interesting in joining the “Saving Graves – South Australia” Group. PS It just occurred to me that you may like to also write a Letter to the Editor of our Advertiser explaining the shock of this destruction from someone from Interstate. If you click on the HOME above you can scroll down and read the few letters recently written and further info. Cheers. Thanks for your response,it is nice to know others are trying to rectify the situation. Be assured that myself and as many of the 72 descendants of the victims of this unethical practise will voice their disgust through the avenues you have provided. Are you aware of anyone raising this matter on a television program? Catherine – Thanks again. I have passed on the tragic news to other family members and the level of grief/anguish is sad to see,especially tears in 70 year old eyes. We are collectively drafting letters for distribution early next week. Do you know if the various cemetery authorities provide public documentation outlining treatment of remains and any proof/records (the burial of my grandfather was an urn containing his ashes). Wonder how much information new lease holders are given. I’ve emailed you re: your questions and I too wonder if when people have buried their loved ones in a re-cycled/ re-used cemetery they actually know about the sacrilege that has occurred and that their loved one is sharing their “sacred burial site” with the remains of a stranger whose memorial has been removed, probably destroyed… I imagine not… that wouldn’t be very good for business, I’m suspecting. Once a grave, at Cheltenham, has been re-cycled it’s position disappears from the website and their descendants need to get that information personally from the records office. I’m not sure if this is the same for Payneham, Dudley Park and Centennial Park? I’m hoping the “redevelopment” of your Ancestral sites was not too long ago and that maybe memorials etc… can still be recovered. Best of wishes to you and yours.